LOCATION! LOCATION! LOCATION! 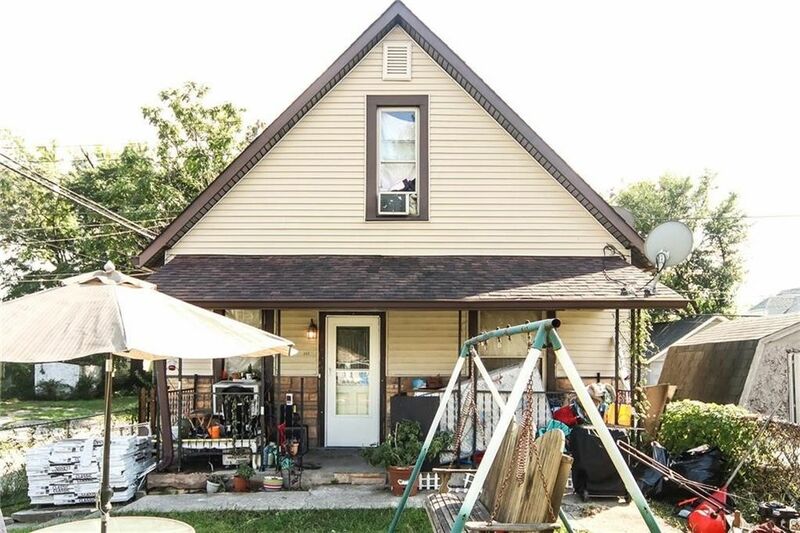 This 2 bedroom home is just a couple blocks from the heart of Fountain Square. Bring your creativity and make this house a masterpiece! Directions: I 70 /W to exit 110A for East St Turn left onto S East St, Turn Right onto Sanders St, Turn right onto Madison Ave, turn right onto Morris.